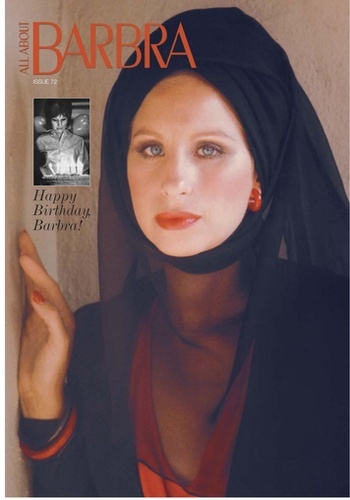 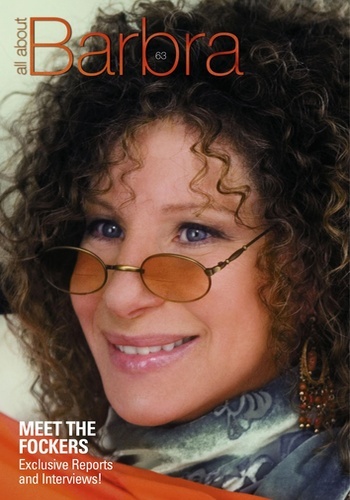 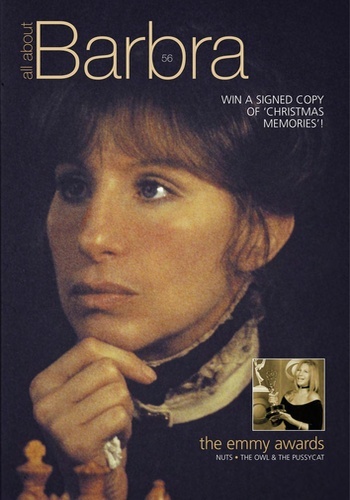 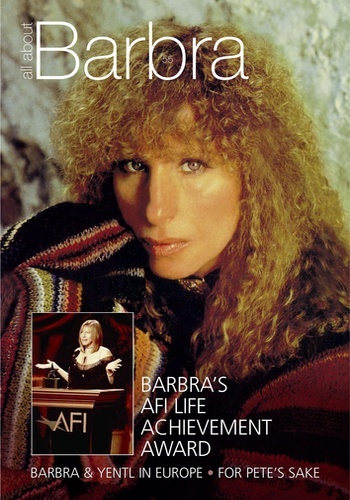 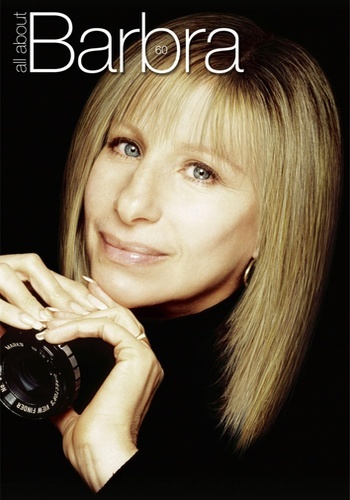 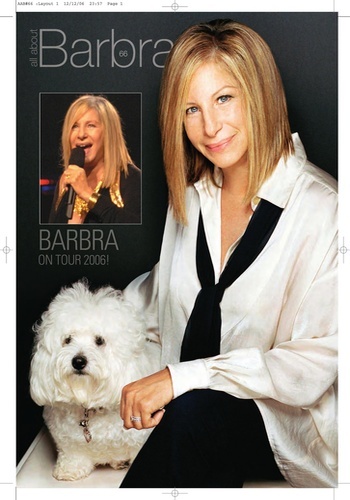 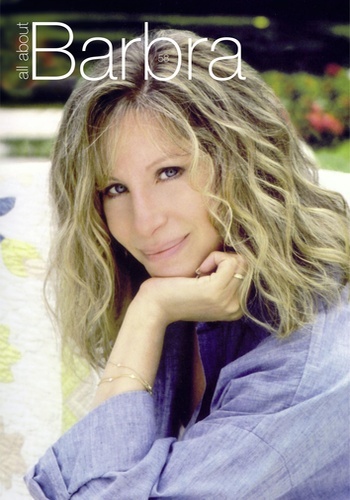 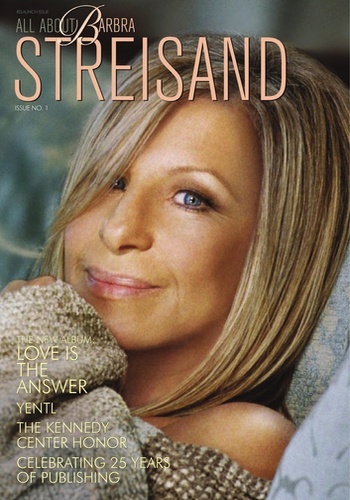 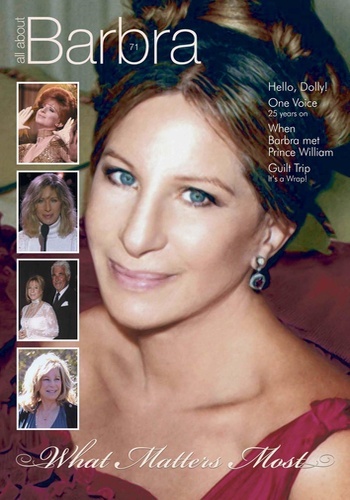 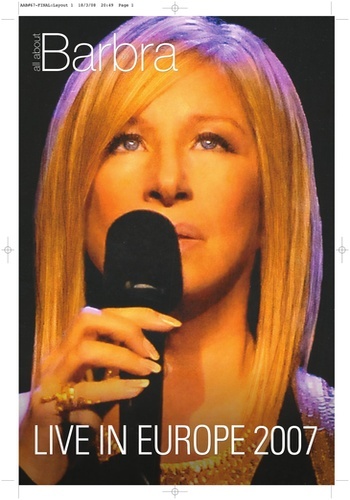 A magazine completely dedicated to the career of the first lady of entertainment, Barbra Streisand. 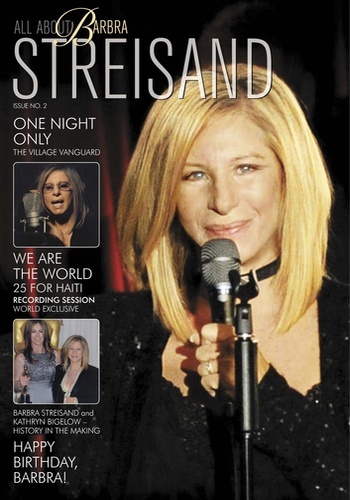 Features, exclusives, behind the scenes, tours, news, pictures, interviews and more! 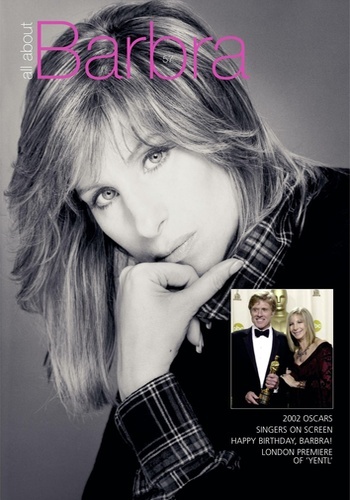 Publishes 2/3 times a year!